Scroll down for the #TwitterSmarter conversation report for August 11th, 2018 EST. When it comes to participants, we ranked 69th among 428 conversations. In terms of the number of posts, we ranked 69th out of 428 conversations that took place. This conversation ranked 72nd out of 428 in terms of the amplification of ideas & content. There were 12 reshares, 40% of posts, during the course of the conversation. 60% of participants in this conversation shared a total of 3 unique pieces of content. Pat from Social Media Lab! Twitter chats are a golden opportunity to discover new ideas and collaborators. 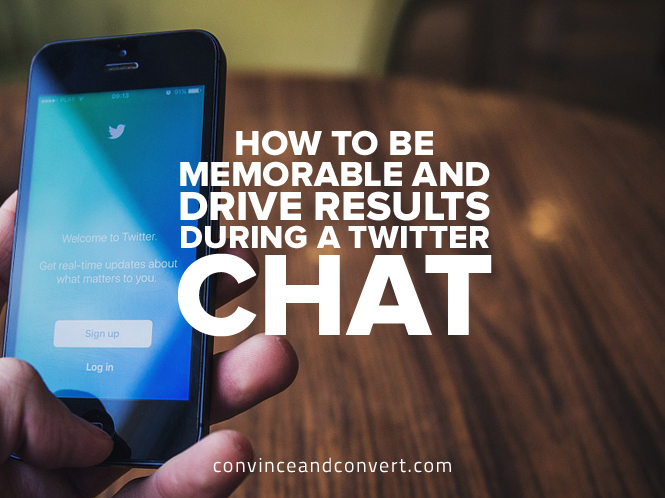 Become an all-star Twitter chat participant with these tips. It's now easier than ever to provide great Twitter customer service to your existing and future customers. Let us show you how.